To make thinks clear for myself and for some of my colleagues, I play with some models in order to understand how Revit coordinates works. Here is the result of my work. 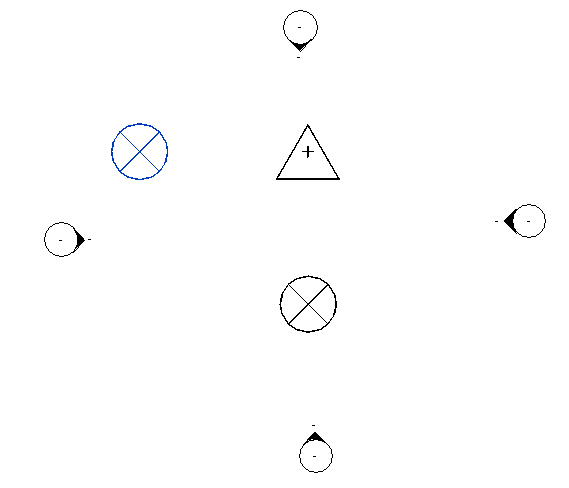 A Project Base Point (the circle): This is the real center of the current model. 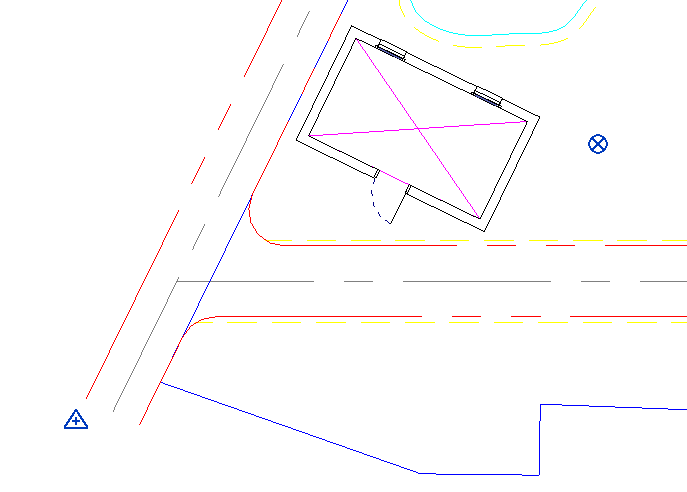 A Survey Point (the triangle): This is the position of our project in the real world (yes, you know, the one outside Revit … ). 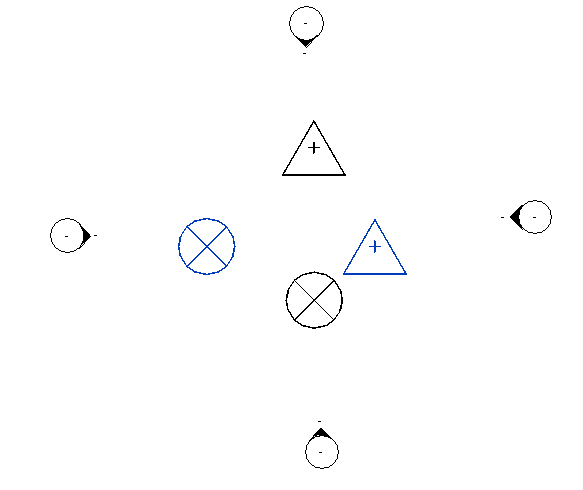 The angle between these two systems of coordinate is called “Angle to True North”. 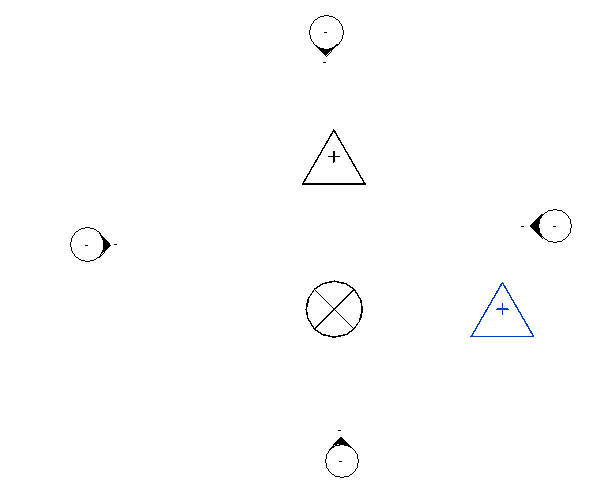 The Origin to Origin option inserts the linked model with its Project Base point aligned with the one of the host model. 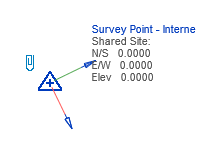 And finally, the By Shared Coordinates inserts the linked model with the Survey Points overlapping. 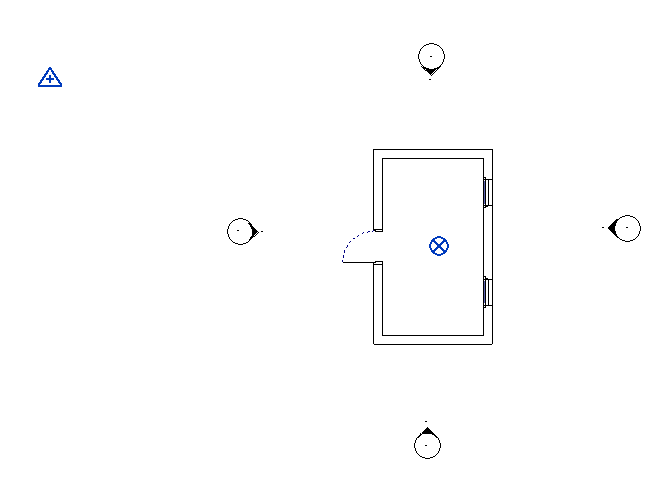 This particular insertion method is especially useful when dealing with multiple buildings on a site. 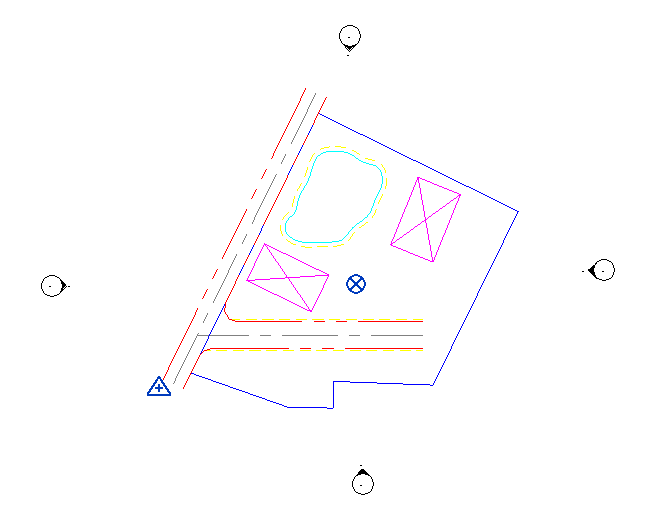 As an example, on this Site model, I have two implantations for two buildings (in magenta). 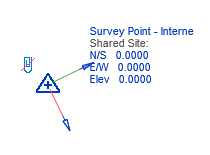 My Survey Point is located on the origin point of the whole site. I create my first building, with the Project Base Point and the Survey Point basically at the center of the model. I can know share the coordinates of my site model to my first building. If I repeat the whole process with my second building, the three models will share the same system of coordinates through their Survey Point. 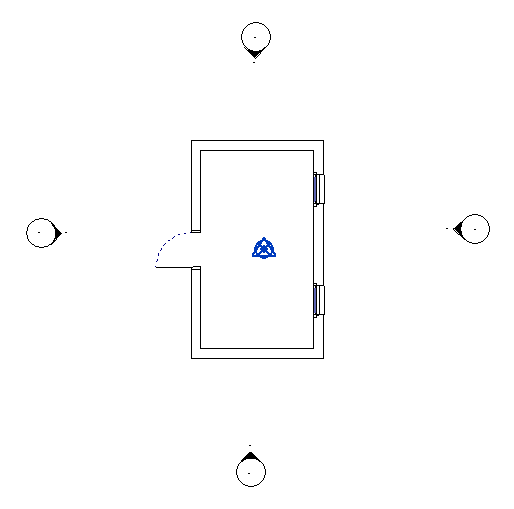 By selecting Auto - By Shared Coordinate on insertion, every model will be placed correctly regarding the others. The difference can be subtle, don’t hesitate to play with it in order to understand how it works.